Bankers Trust is offering residents of Arizona and Iowa a $250 Bonus for new members who open a Direct Checking Account and complete the requirements below. 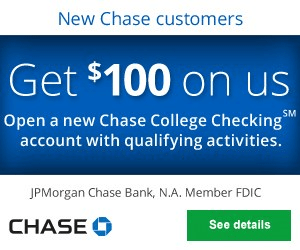 To qualify for the bonus, you must first open a new Direct Checking account. 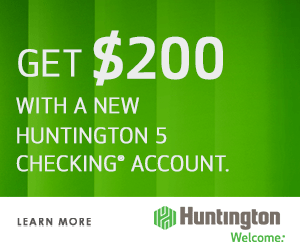 Once you have your account opened, you must then deposit at least $200 or more into your account within 30 days. When you have met the requirements the $250 bonus will be yours! 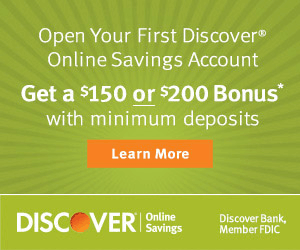 Open a new Direct Checking account from Bankers Trust. 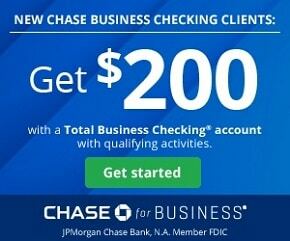 Deposit $200 or more into your account within 30 days. 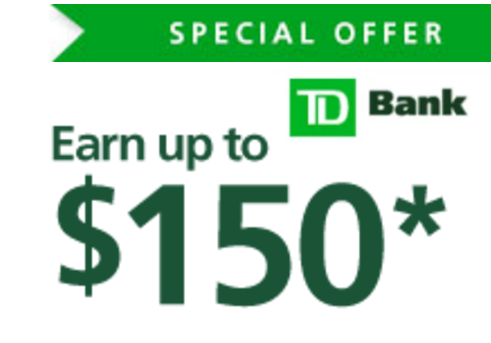 Earn a $250 bonus once you have completed the requirements. Account holders must not have had a checking account with Bankers Trust in the last six months. 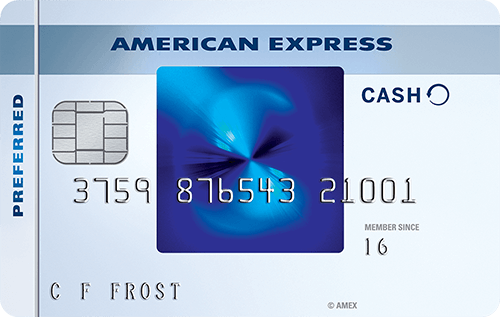 Employees of Bankers Trust and/or its affiliates not eligible for bonus. If you are interested, make sure to check out Bankers Trust to learn more about the current $250 Bonus. Simply meet the requirements above and you will be able to start a new banking experience! 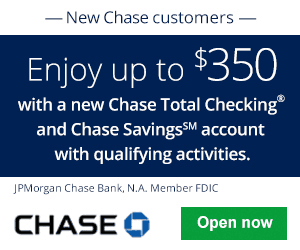 In addition to this bonus, be sure to check out our reviews on Bankers Trust’s $100 Checking Bonus and their $250 Checking Bonus. However, if you are not currently interested in a new banking experience from Unify Financial Credit Union, you can also check out our complete list of Bank Bonuses for all your banking needs!